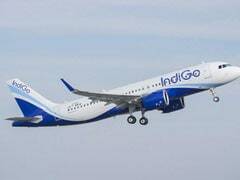 IndiGo new flight operations: The new flights by the IndiGo airline will be operated to and from Allahabad, Bhopal and Patna. 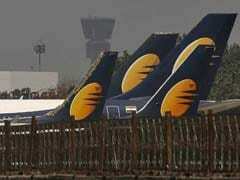 The announcement of additional flights by IndiGo comes at a time the grounding of all operations by rival Jet Airways has led to a greater demand for flights. 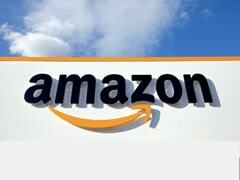 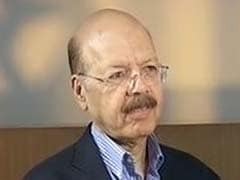 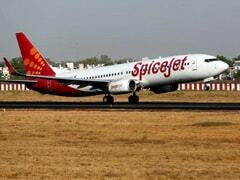 Other airlines such as Air India have also evinced interest in sub-leasing Jet's grounded aircraft. 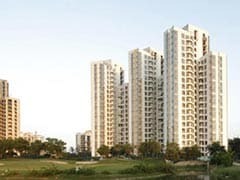 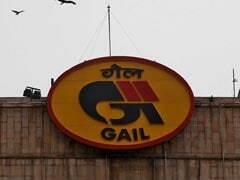 GAIL's offer contemplates no hair-cut to the debt of the plants, which is around Rs 3,700 crore, IL&FS said. 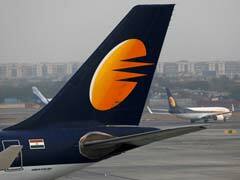 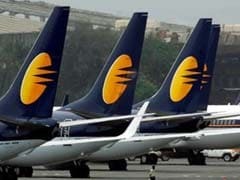 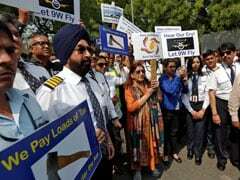 National Aviator's Guild (NAG), which is the pilots' union of Jet Airways, has said that a sum of Rs 175 crore is needed to pay employee salaries. 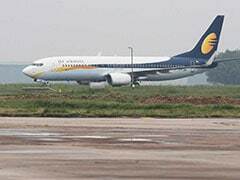 Jet Airways is under the management control of a State Bank of India-led consortium of lenders following a debt-restructuring plan approved by its board last month. 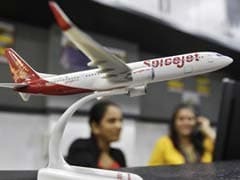 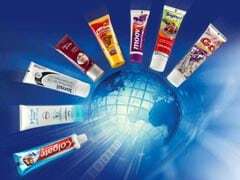 The reciprocal partnership will allow opening of new routes and destinations for passengers of the two airlines, SpiceJet said. 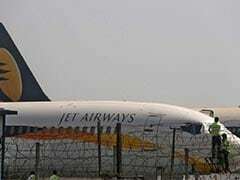 According to the IPG, if Air India plans to procure more B-777 aircraft to fill the vacuum created by the failure of a private airline (Jet Airways), it is understandable to hire co-pilots on short-term basis. 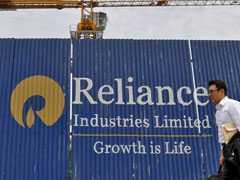 Amid uncertainty over the future course of the carrier, two employees'' unions have now written to the President and the Prime Minister.